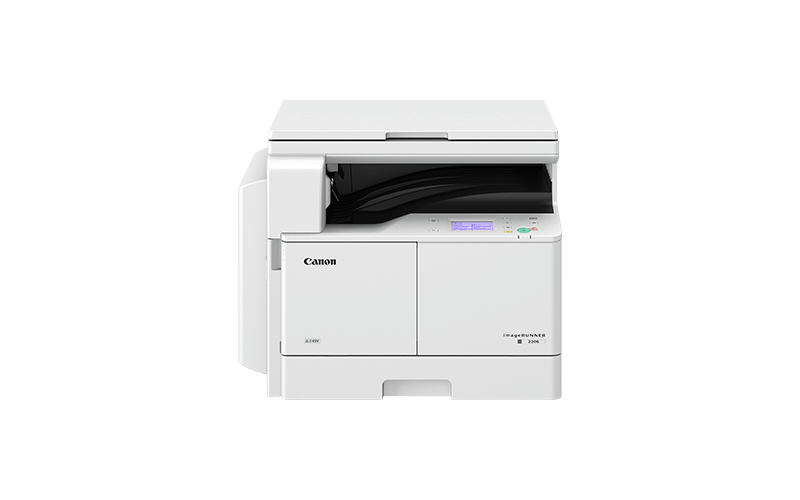 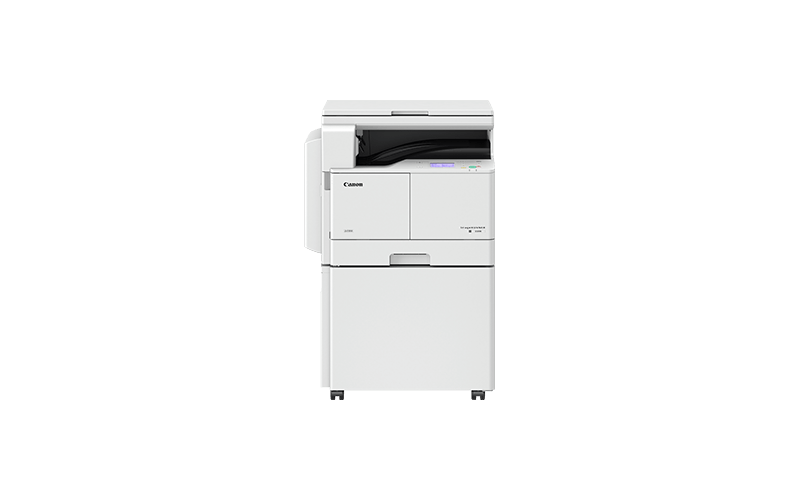 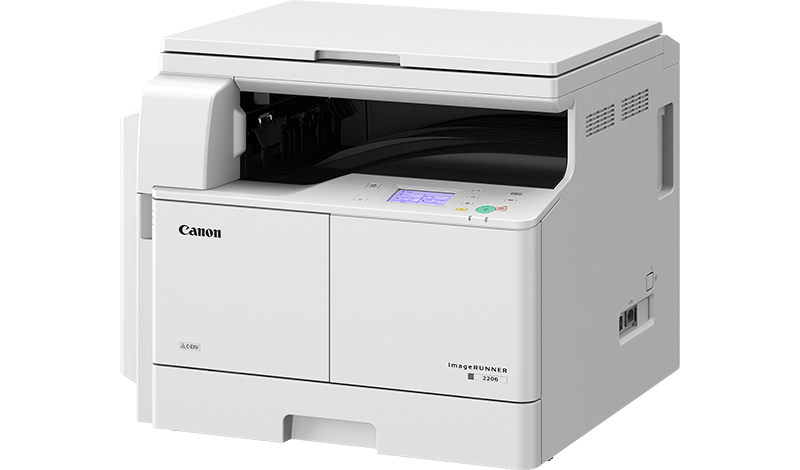 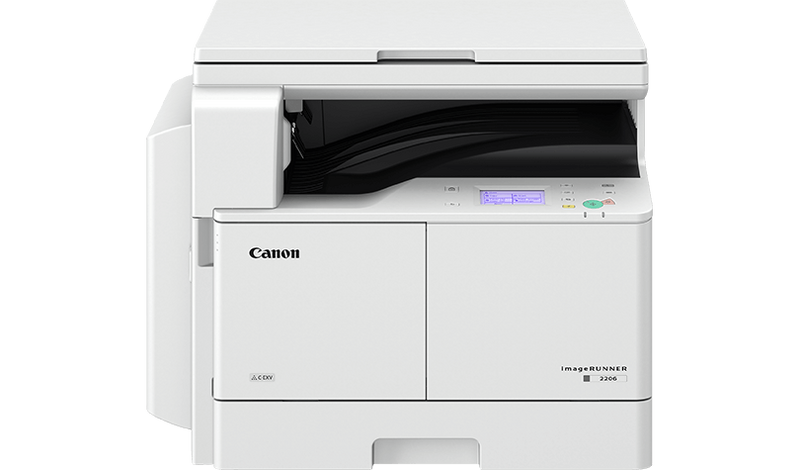 Packed with time saving features, the imageRUNNER 2206 speeds up everyday document handling, offering print, scan and copy in a single compact device. 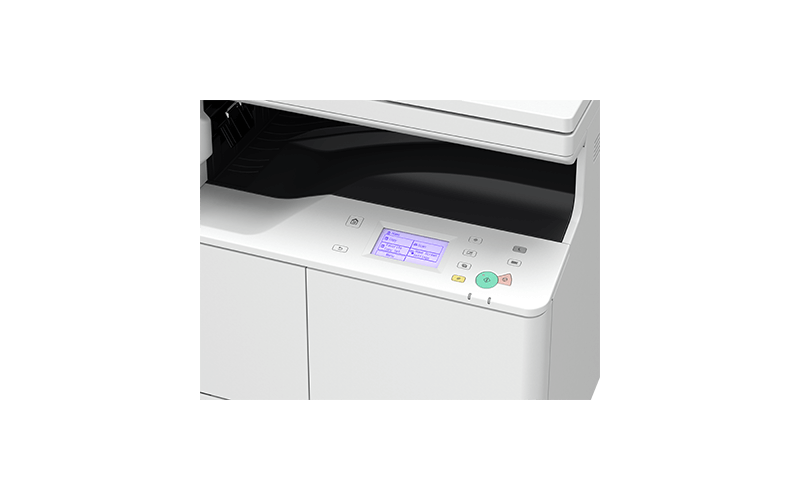 Its durable design makes it ideal for busy, cost-conscious small offices or workgroups. 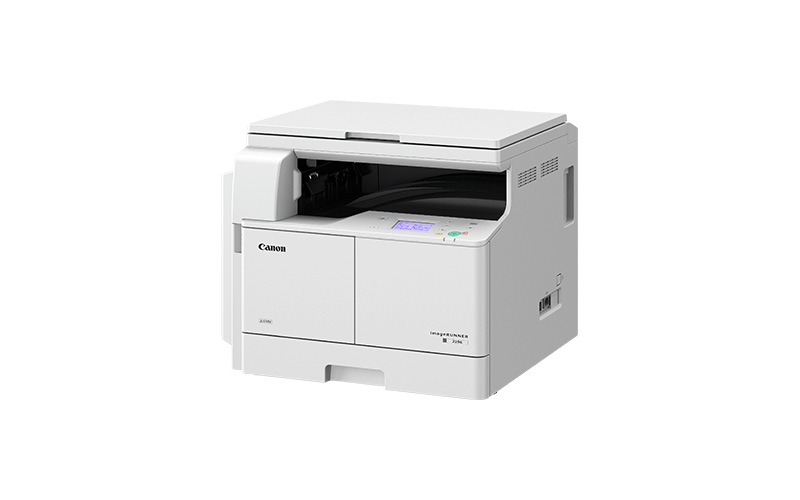 Want to know more about the imageRUNNER 2206?